Edited by Nadia Amoroso as the third in her “Representing Landscapes” series by Routledge/Taylor-Francis, “Amoroso curates over 20 leading voices from around the world to showcase the best in contemporary hybrid design”. The book features the work of Roberto’s former students Anna Miorelli, George Valdes, and Adrian Vonderosten from FIU LAEUD studios by Gianno Feoli and Roberto Rovira in the essay, ” Quantitiative-Qualitative: Exploring Site Dualities through Drawing and Making” by Roberto Rovira. The work of George Valdes and Adrian Vonderosten is featured on the cover of the book. 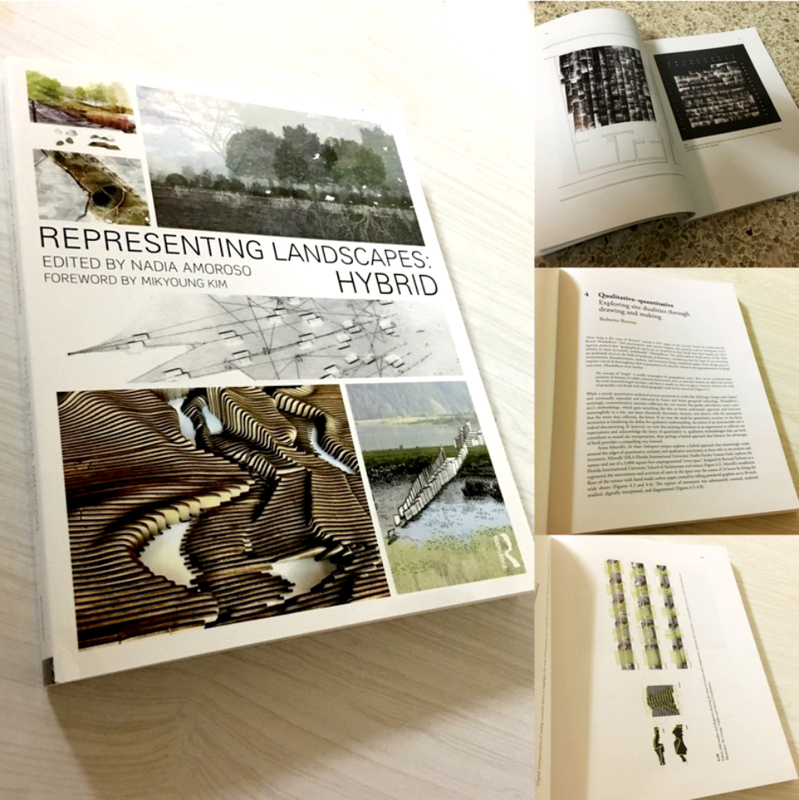 Read more about “Representing Landscapes Hybrid” and order your copy here.